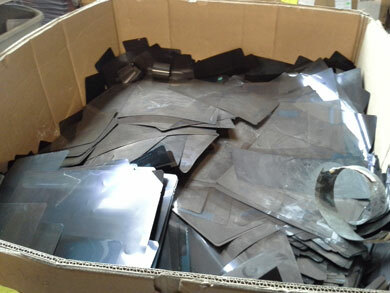 DSI metals offering nationwide pick up of all types of medical, industrial and lithograph films. We provide secure container and transportation services in compliance with all HIPAA regulation for secure document handling and destruction. Your facility will be provided a certificate of destruction for all PHI Records so that your facility is compliant with all necessary state federal local regulations.